12:30-4pm. 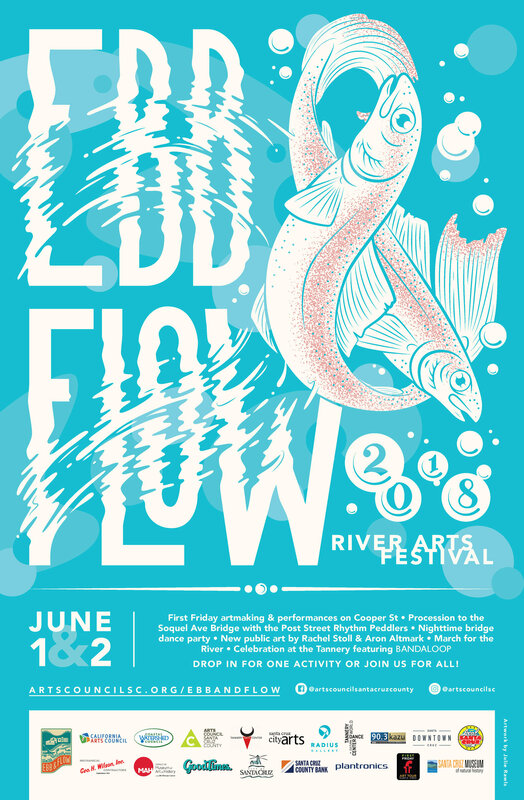 Artmaking, food trucks, and performances featuring world-renowned vertical performance pioneers BANDALOOP! 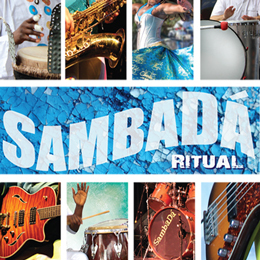 SambaDá will be playing 3:00-4:00pm on June 2nd!